I'm looking at 1500 S Scenic Highway on www.realestateone.com.com and would like some more information. Enjoy relaxing panoramic views of Lake Michigan in a perfect 10+ acre private wooded setting nestled on top of the dunes, adjacent to the 58-acre Elberta Dunes South Natural Area. Take sunset walks on your 337 feet of private sandy beach only Lake Michigan can offer. Comfortable, meticulously maintained, and practical are the operative words here, with an abundance of windows that bring the views of Lake Michigan and the natural landscaping to you. Inside the home, stunning craftsman custom design details & materials await such as oak hardwood flooring throughout, custom kitchen with copper accents and a wood burning fireplace. The master bedroom has a full bath, plenty of closet space, and a spectacular view of Lake Michigan. The other two bedrooms and full bath have generous closet space and views of Lake Michigan. The bonus room Eagle's Nest completes the home's offerings. Unwind in the comfortable all-season room complete with views of the Big Lake. Above the two-car garage is a 624 sq. ft. guest house complete with a Australian Cyprus hardwood floors, sleeping area, living area, full bath and kitchenette - the perfect place for weekend guests. This is your home to enjoy Pure Michigan - close to the Sleeping Bear Dunes, Lake Michigan, world class trout streams, swimming, boating, fishing, canoeing, kayaking, etc.... Other area attractions within a short driving distance are Point Betsie, Interlochen Center for the Arts as well as golfing and skiing at Crystal Mountain. Enjoy shopping and dining in downtown Beulah, Frankfort, and Traverse City. Our Michigan real estate agents can answer all of your questions about 1500 S Scenic Highway, Frankfort MI 49635. 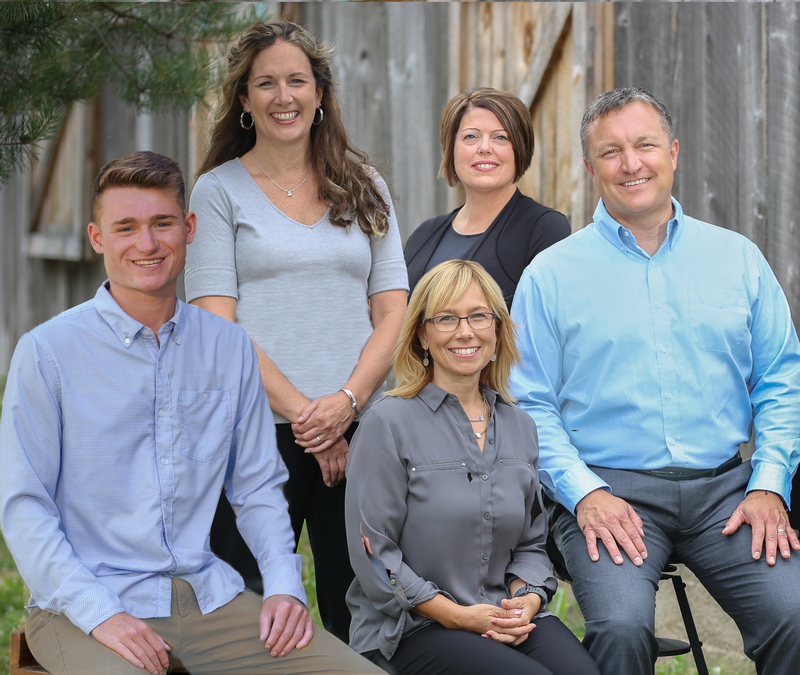 Real Estate One, Max Broock Realtors, and J&J Realtors are part of the Real Estate One Family of Companies and dominate the Frankfort, Michigan real estate market. To sell or buy a home in Frankfort, Michigan, contact our real estate agents as we know the Frankfort, Michigan real estate market better than anyone with over 100 years of experience in Frankfort, Michigan real estate for sale.